What’s the first thing you see in a person, lips, hair, body or eyes? The last ones are more frequent on the first impact, that’s why people, especially women pay more attention to eyes. Beautiful eyes aren’t only blue or green eyes, it also depends by the shape and by eyelashes. Eyelashes give that mysterious, attractive look that everyone like. But not all are lucky to have long and thick natural eyelashes, the others use volume, lengthening mascaras or even get lash extensions. Above these, are some other inexpensive tricks that are proven to naturally achieve the lashes you want. 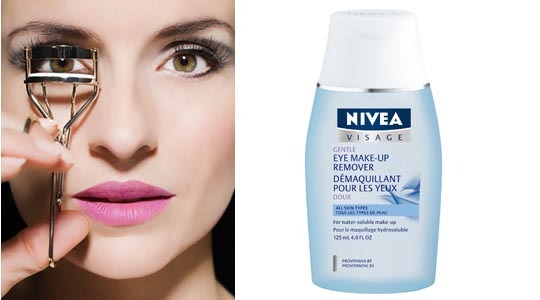 – Every night remove your mascara before sleeping with a gentle makeup remover. This is important because makeup or mascara cause dryness and breakage to hair follicle which is very delicate. – Brush regularly your lashes, twice a day using an eyelash comb or brush. This makes lashes look softer, thicker and stimulate growth. – Change your mascara and get a new one every 3-6 months, so you don’t risk infections by germs. Just like you keep your skin, hair hydrated, lashes need hydration to. A lash conditioner can prevent breakage by strengthening and moisturizing them. There are many alternatives at drugstore or you can choose natural home remedies. – Olive oil is widely use for hair growth stimulation. Apply some drops on your lashes for 5 minutes and then rinse well. If you repeat it regularly after 4 weeks you will see the desired results. 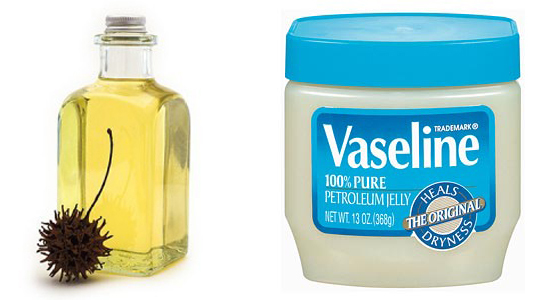 – Castor oil or Vaseline also promotes lashes growth. They act as a moisturizer and prevent them becoming brittle or prone of breakage. Apply to lashes before sleeping and rinse them with warm water at the morning. – Vitamins B, E and D are supplements that keep eyelashes strong and healthy. Apply few drops while you brush your lashes. There many mascaras on the market that claim to thicken and longer eyelashes, but just few have the desired results. It depends by the mascara you are using, what brand, what is it for and by the brush shape. First of all if you want longer and thicker lashes, apply mascara that contains a primer with thickening serum, which will strength, make healthier and appear voluminous and longer. Apply the first coat and then as many coat you want. The brush matters too. 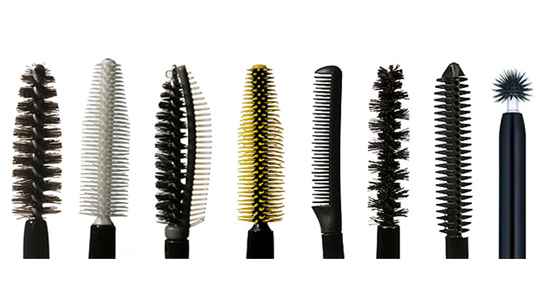 Its shape (big, bushy, and spiky) tells how your lashes will look. Black mascara is the best choice for longer lashes. Everyone can wear it to enhance and define lashes. Avoid at maximum using waterproof mascara because it’s hard to remove and you risk lash breakage. Don’t skip your lower lashes, it’s a finishing touch of your makeup. There are specific mascaras for them or you can use the same for upper and lower lashes. Remove clumps using a clean brush when mascara is still wet. 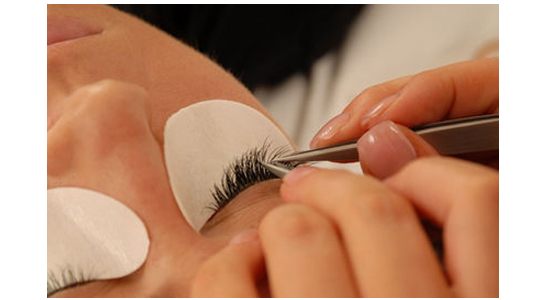 One choice is artificial eyelashes that you can easily find and put in your eyes. But they are not so used lately. The most common way to longer and thickens eyelashes, is eyelash extensions. They are tiny, synthetic hairs glued to individual lashes. Don’t do it yourself, go to a professional. They can last about 2 months.